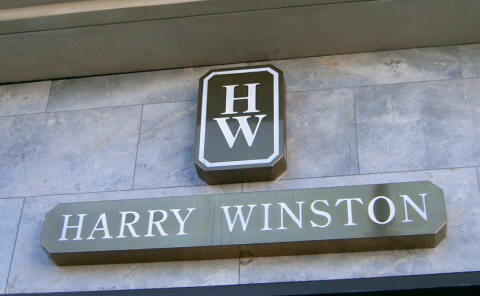 Harry Winston - What about some of the OPUS series presented and not yet delivered. What about some of the OPUS series presented and not yet delivered. Hello HW community, how are you doing ?? I'm here to just ask some news..."if there's some" about the delivery of some of the iconic OPUS piece presented and not yet delivered. What about the OPUS 8 ? 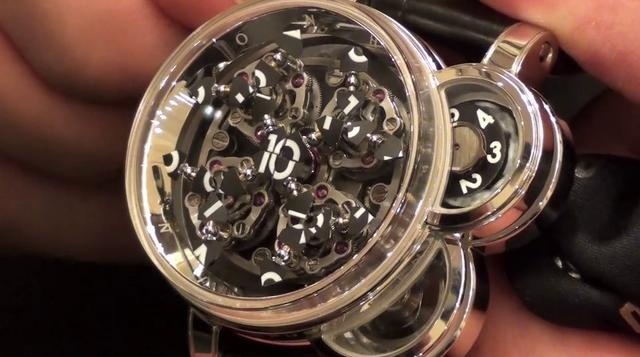 What about the OPUS 11 ?